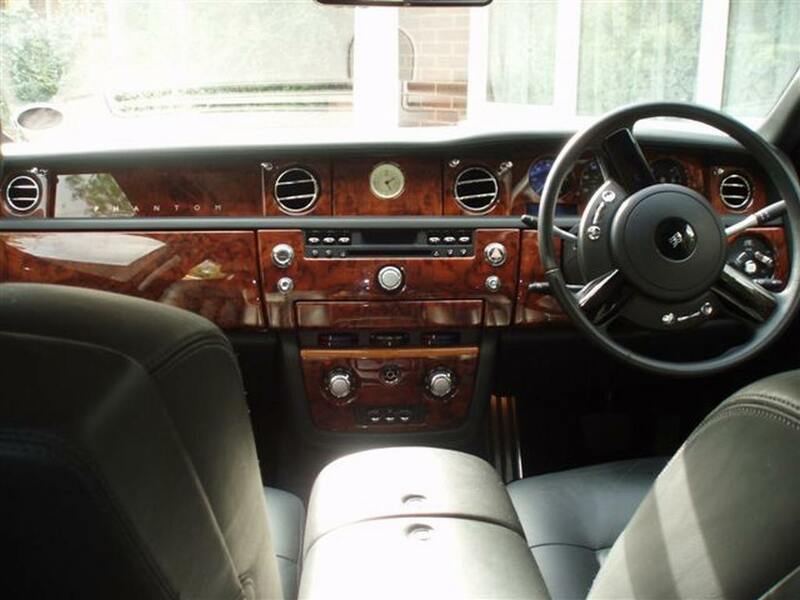 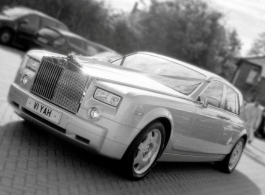 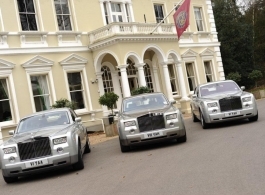 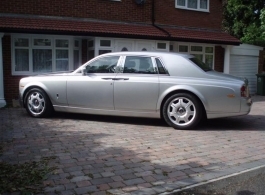 The chauffeur driven Rolls Royce Phantom's are the perfect vehicle for weddings and all kinds of other events including prom nights, birthdays etc. 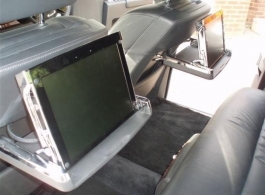 The seating in the back mixed with the climate control gives you a real sense of luxury throughout your journey. 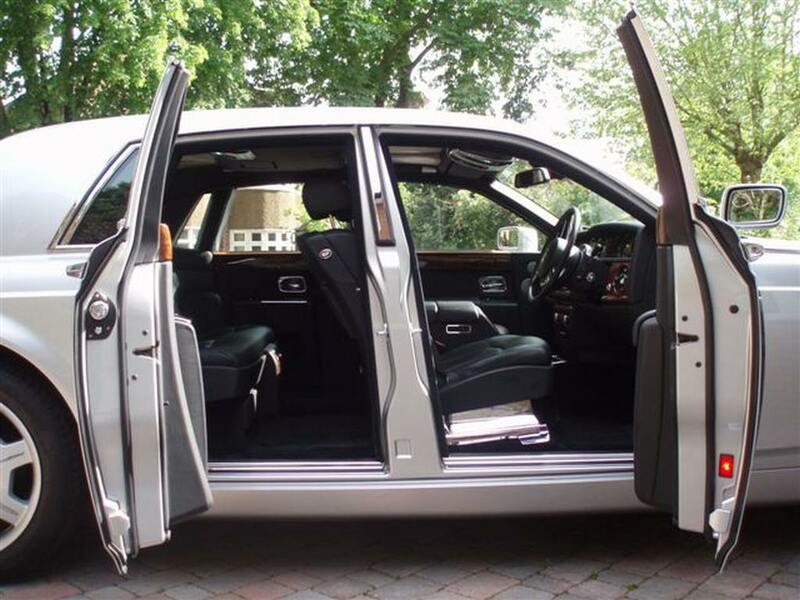 The rear hinged doors in the back will provide you with a fantastic sense of occasion when you exit the car at your destination and the wide entrance makes it easy to exit the car, even with a wedding dress. 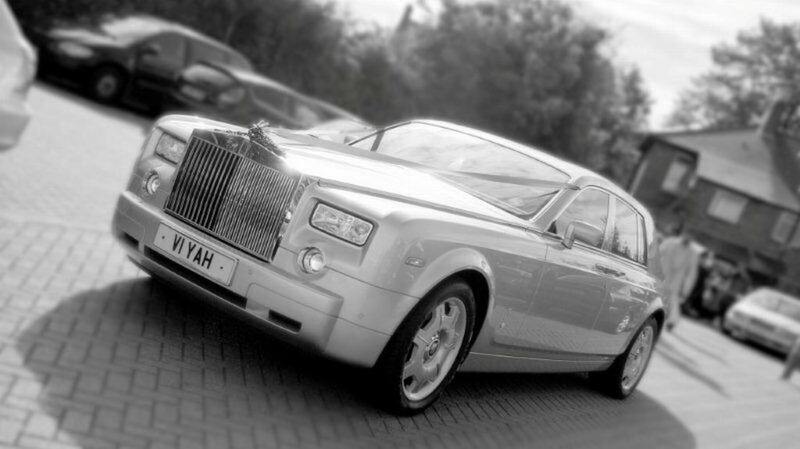 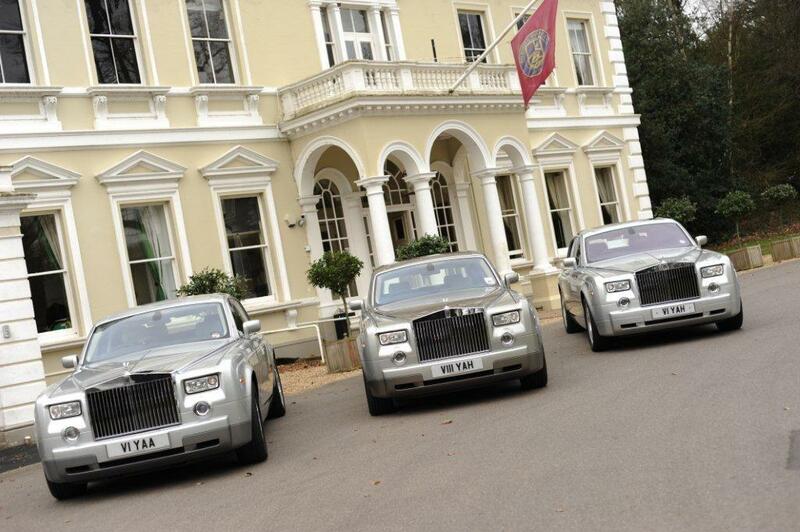 There would usually be a choice of more than oneof these pure luxury Rolls Royce wedding cars. Please note that specifiaction may vary slightly. 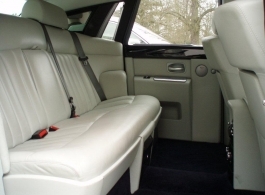 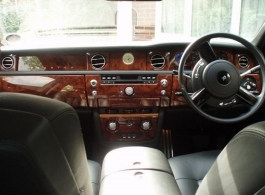 Exterior / Interior Colour: Silver / Full leather seats and upholstery with walnut dash & trim.